Percutaneous Nephrostomy Set is intended for decompression of upper urinary tract by drainage of fluids from kidney, urethra or bladder due to stone formation & obstructions . 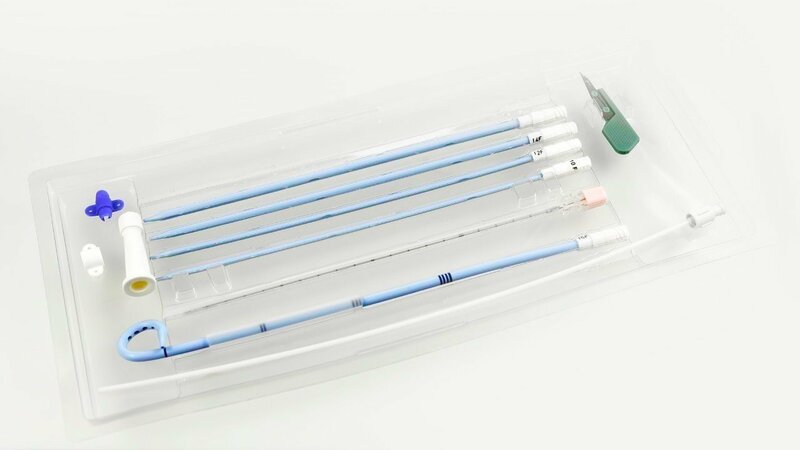 It has drainage catheter made by PU with different tip configurations like; Malecot, Pigtail with necessary items for procedure like: dilatators, needle, guide wire, drainage bag connector. Intended for one time use.